Building Control Drawings, Structural Calcs, and Building Regs. ​After your Building Plans have been created, submitted for Planning Permission, and Planning Permission has been granted you will then require the creation of Building Control Drawings to ensure that your building project meets with the required Building Regulations and can be built. Building Regulations are a set of rules that are used to govern construction work in new and altered buildings in the UK. They are there to ensure that all building projects are designed to minimum standards covering numerous aspects including health and safety, energy efficiency, sustainability, water supplies, and more. 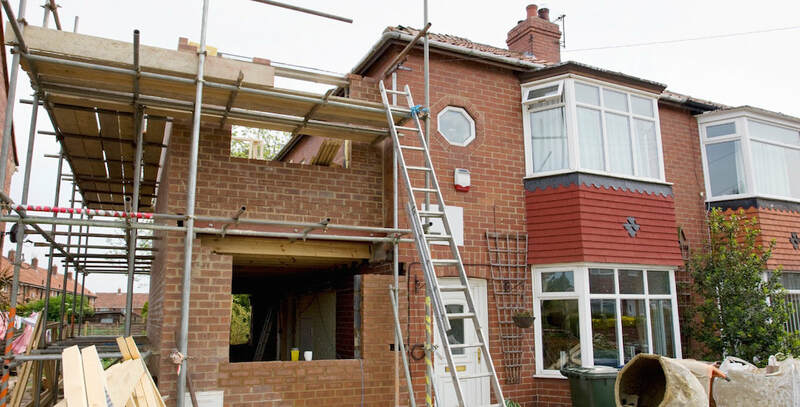 Building regulations can cover all aspects of construction, including foundations, damp-proofing, insulation, ventilation, heating, fire protection and much more. As part of your pre-building programme you will need to appoint either the local council or an independent 3rd party surveyor to carry out the regular building inspections and checks required to prove that your building is being constructed to building regs. You will need to do this after you have had building control drawings produced as they will need to review these before building commences. They will then specify the stages at which they will visit your site to review the works completed so as to approve the build within the required building regs, referencing the Building Control drawings. Your Building Control drawings will also be used to create the required Structural Calculations for your build. Structural calcs tell your builder the size, specification and type of member that will be required to safely span any openings included in your project, commonly required when knocking through into your new extension or spanning larger openings where off the shelf products are not available or viable. 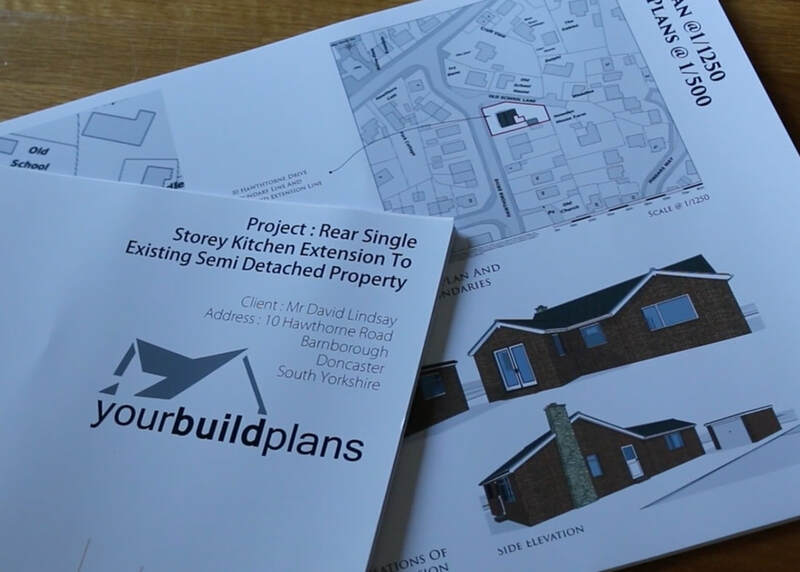 For all projects undertaken, your build plans create building control drawings and structural calcs for your project once planning permission has been granted and it is all systems go for the build. That is everything you need - building plans, building control drawings, and structural calcs all in one package. As a design and build principle, if you take weight out of buildings then you will reduce cost. That is a broad principle and lots more factors play into it, but essentially that is a rule that should be adopted from the outset right from the design stage. 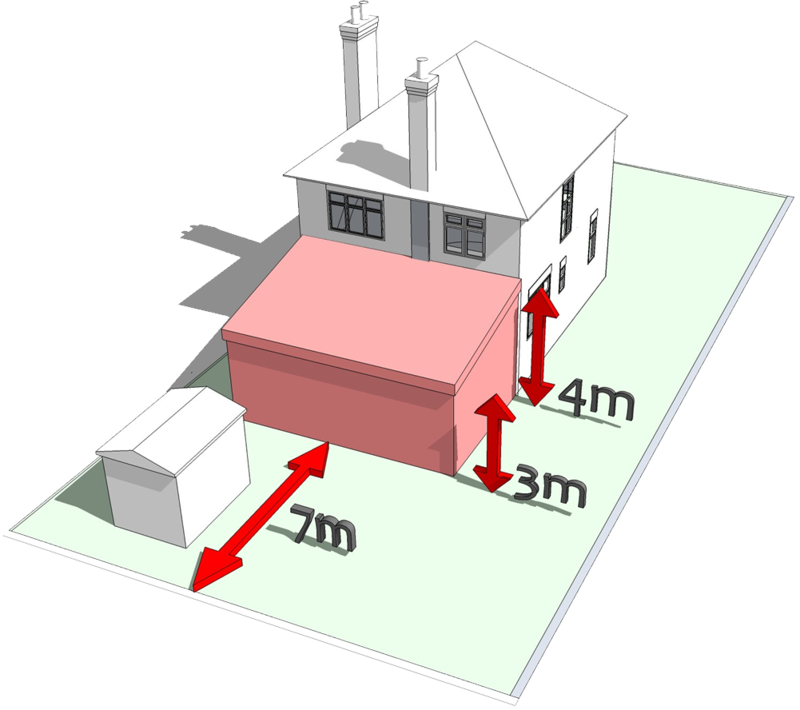 At yourBuildPlans we will introduce this concept as an option for any relevant Home Extension. 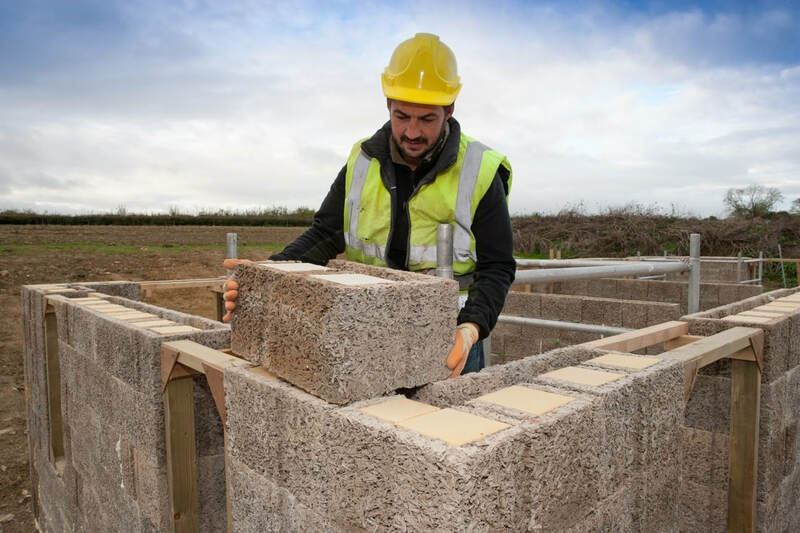 For example, using a lightweight block system with a brick slip cladding system will look exactly like a traditional brick and block build but as the weight of the materials used is reduced the build is much, much quicker. This saves on build time and labour costs. Using such systems can also save additional costs on machinery and lifting gear. Which ever building project you may be undertaking it is always a good investment to get sound advice and guidance from the right professionals from the very start. An architectural practice can offer advice on the type of building or extension you would gain permission for, they can design in the features you require and they can also help you through the planning process. Experience can help you to avoid costly mistakes and planning delays. When shopping around for quotes ask trades if they are VAT registered, if not they will not be adding 20% to their invoices which gives you a saving straight away. 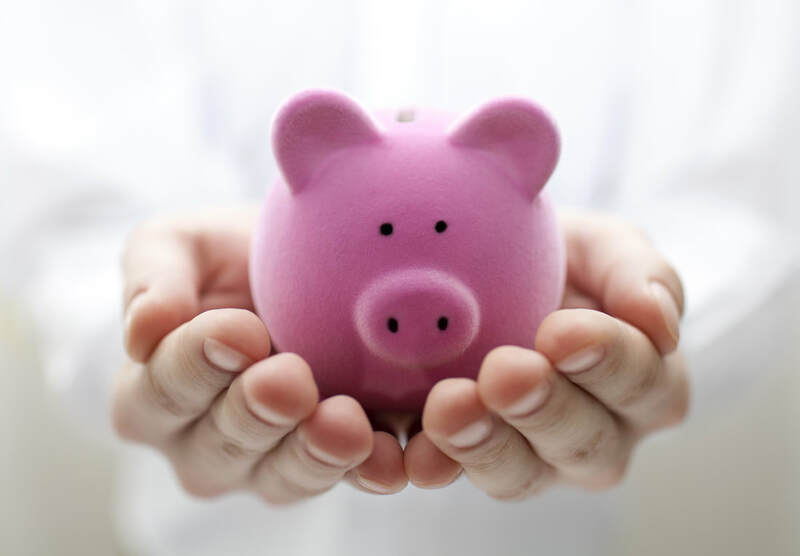 Look for Government grants or services which attract VAT discounts, a good example is insulation. If you are self building you will be able to claim the VAT on materials you have bought and you have been charged VAT on, back - but only once! Keep an organised filing system and don't claim until the very end of the build. Once you have claimed you can not claim again if you find a wedge of invoices you didn't include. Also remember you must have the original receipt, you can not use photocopies and the receipt must be legible, if its faded, ripped to obscure the details etc you can not use it. Look after your receipts! Make sure you check your receipts at the time of purchase and ensure they clearly identify the VAT, if they don't ask for a VAT receipt. You can claim the VAT back on anything that forms part of the structure of the building but not for those items which don't - i.e. fitted furniture, electrical appliances, carpets, tools, equipment and the land itself. Many Architects can spend hours designed and redesigning that next award winning building. Their fees will of course reflect this and may be way over the top for a simple home extension. If you choose a service, such as YourBuildPlans, all requirements and costs will be clearly set out. Help with the planning process will also be available at a reasonable cost. 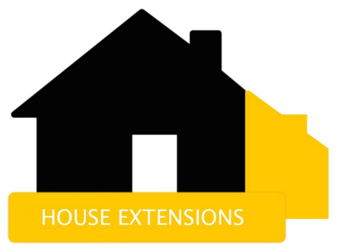 The design of your extension will still be designed to suit your needs, your family and your budget but you will not be paying for services you are not using.